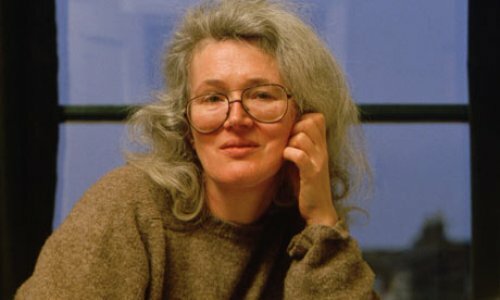 Angela Carter was famous as one of the best British writers. Do you know that Carter was placed in the 10th position on the list of 50 greatest British writers since 1945 by The Times in 2008? Carter also earned James Tait Black Memorial Prize due to her magnificent work of Nights at the Circus in 2012. Angela had to spend her childhood time with his maternal grandmother in Yorkshire. She was born in 1940 with the full name Angela Olive Stalker in Eastbourne. There was a report which told us that Angela had to battle against anorexia when he was a teenager. She went to Streatham & Clapham High School in south London for her early education. After graduating from the school, she worked as a journalist at Croydon Advertiser. Actually his father also worked as a journalist. When she decided to continue her education in higher footstep, she took English literature at University of Bristol. In 1960, she married to Paul Carter. But in 1972, both divorced. She decided to move to Tokyo for two years in 1969 after she got Somerset Maugham Award. Actually Angela married twice. Nothing Sacred was published in 1982. Because of this book, she realized what it is to become a woman. 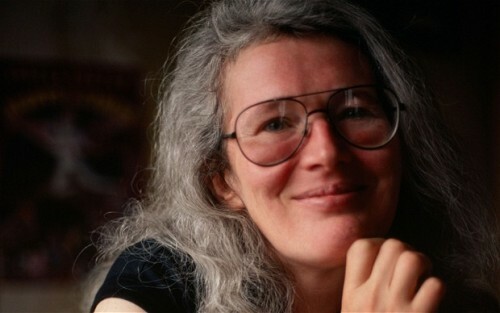 There are several books that she wrote based on her life experiences such as The Infernal Desire Machines of Doctor Hoffman (1972) and Fireworks: Nine Profane Pieces (1974). Find out a military writer in Andy McNab facts here. Mark Pearce and Carter married in 1977. Both had a son. 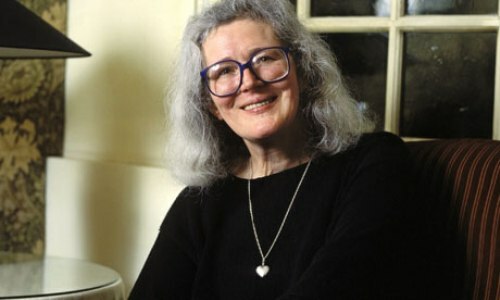 In the end of 1970s and 1980s, Carter spent most of her time at the residences of various universities such as University of Adelaide, Brown University and University of Sheffield. Get facts about Andy Mulligan here. 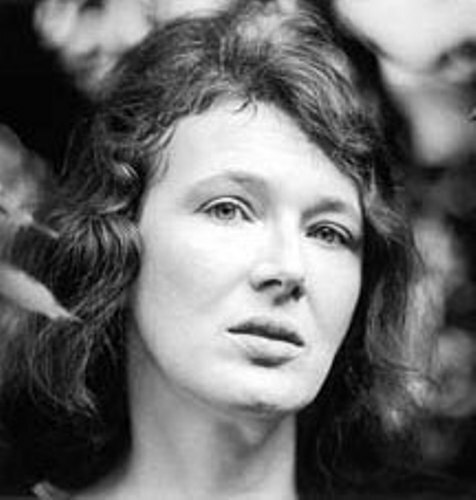 The other works of Angela Carter Include the Magic Toyshop (1967), Wise Children (1991), The Passion of New Eve (1977), and Love (1971). 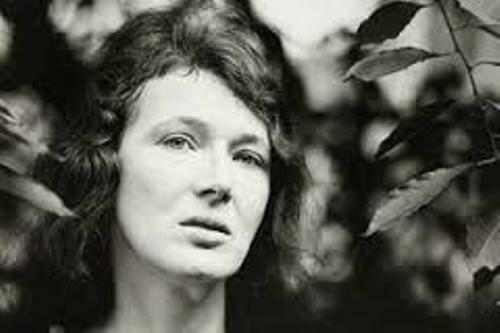 Do you want to say something on facts about Angela Carter?